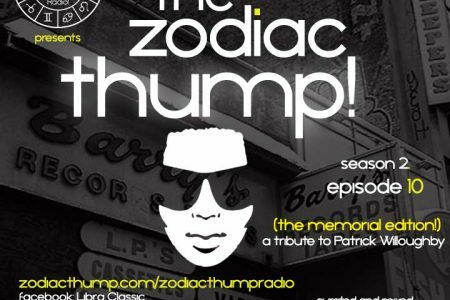 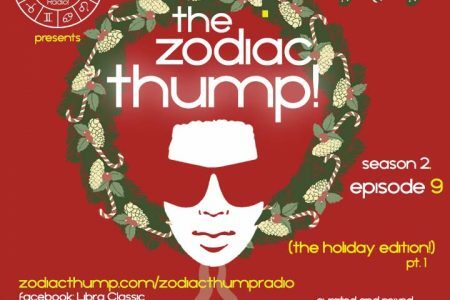 Zodiac THUMP Radio! - Home of LibraClassic! 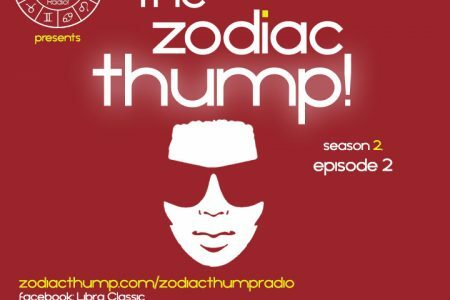 and all things that go THUMP! 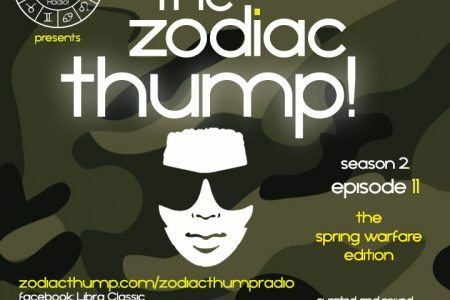 The Zodiac Thump – Season 2, Episode 11 – The Spring Warfare Edition!